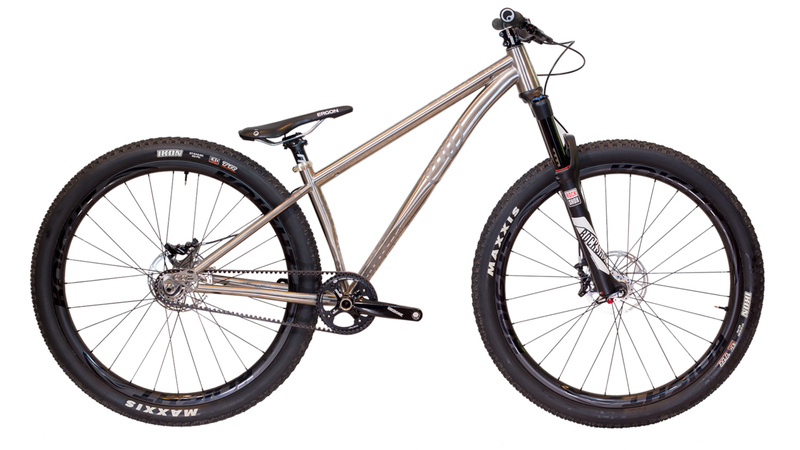 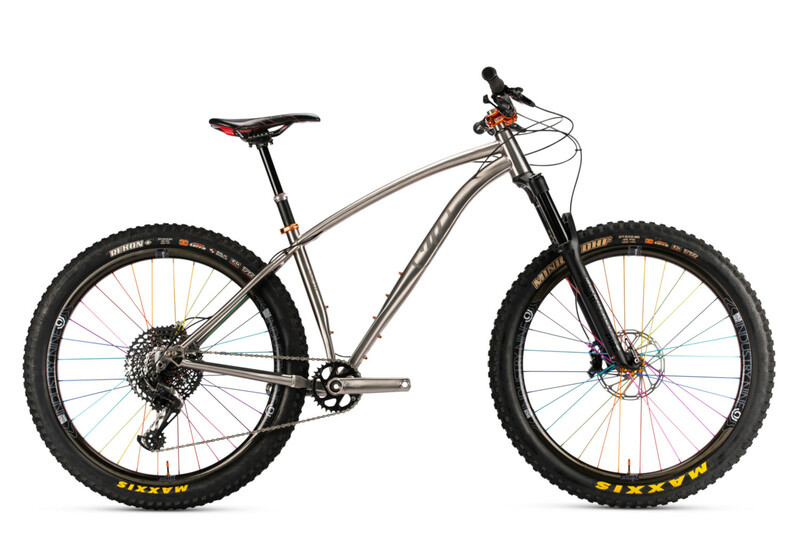 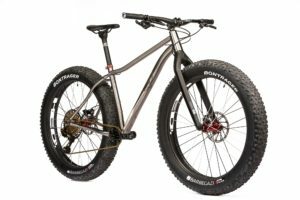 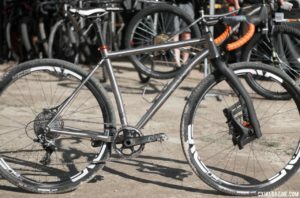 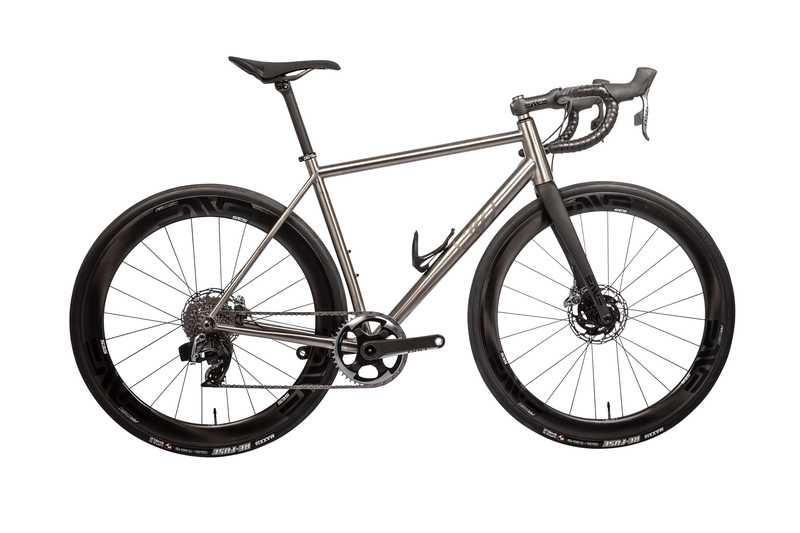 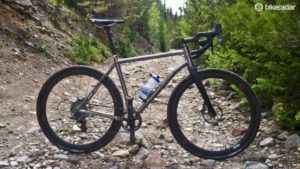 The Why Cycles Big Iron is designed around 27.5? 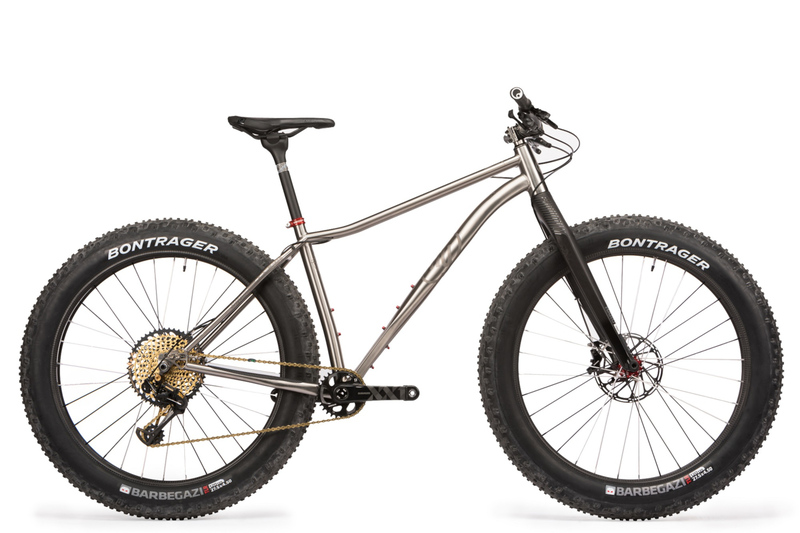 fat tires, but can also fit 29 x 3.0? 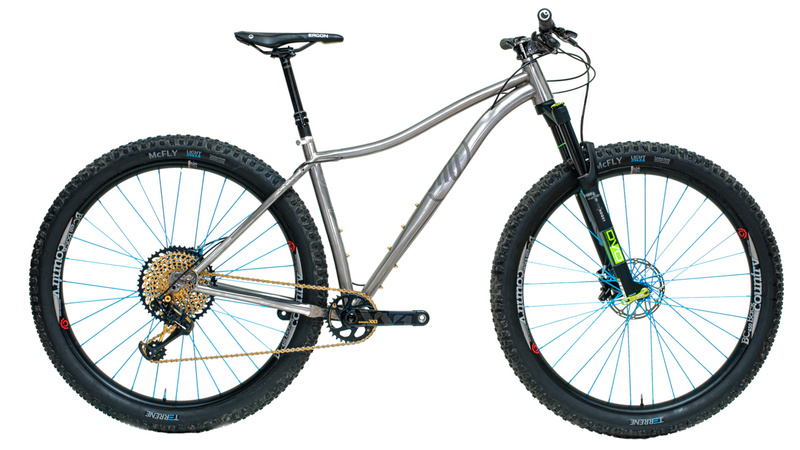 tires, 27.5 x 4.5” or 26 x 5”. 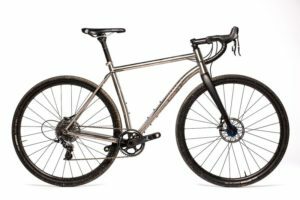 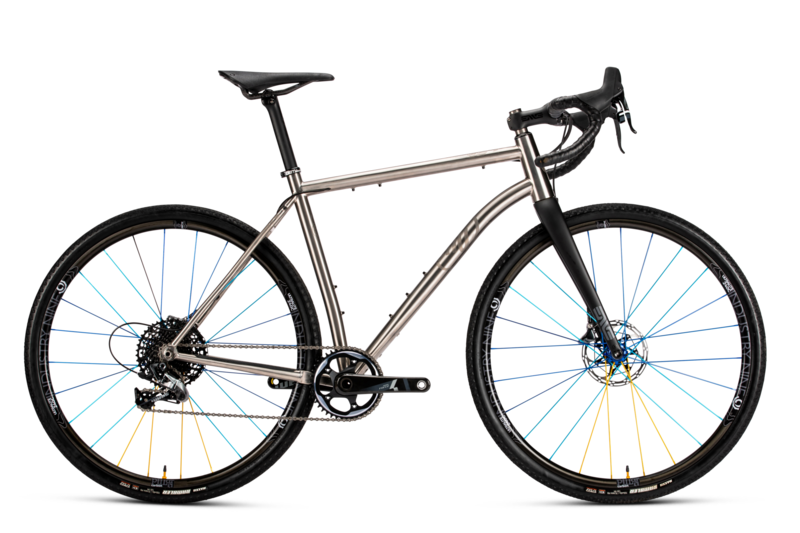 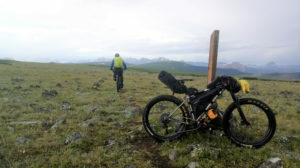 We can see this as an attractive bike for anyone looking to invest in a single go-anywhere, take-on-absolutely-anything rig.